AB de Villiers spoke about his retirement after the man of the match performances against Kings XI Punjab. AB de Villiers has opened up about his international retirement ahead of the World Cup and the former South African captain has revealed why he took the decision to not play for his country in any format so close to the ICC World Cup 2019. De Villiers announced his retirement from all forms of international cricket on May 23, 2018, but has been plying his trade in the various T20 leagues across the world very successfully. 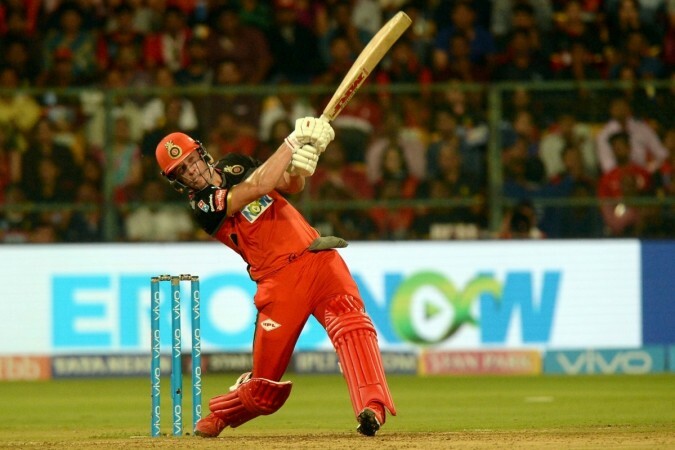 On Saturday, April 13, the South African played a match-winning knock of 59 against Kings XI Punjab to help his franchise Royal Challengers Bangalore notch up the first win of their Indian Premier League campaign. Talking at the post-match presentation ceremony, de Villiers said that he quit international cricket because he finds it a major challenge to stay sharp for 11 months after nearly 15 years of playing at the highest level. "That is (being sharp) exactly the reason why I decided not to play international cricket, it's to be as sharp as I can in other forms of the game around the world. I cannot keep playing 10-11 months a year and keep being sharp after 15 years of international cricket. This kind of tournament, I am playing every now and then, every 2-3 months," de Villiers said. This may come as a surprise as de Villiers does not seem to have lost a step. Since retiring, the 35-year-old has played in Mzansi Super League, the Bangladesh Premier League and the Pakistan Super League. 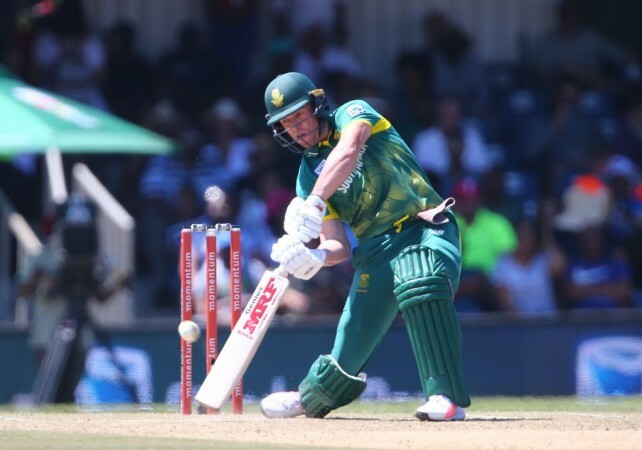 De Villiers represented captained Tshwane Spartans in the Mzansi Super League wherein he was the team's second-highest scorer with 282 runs in 10 games at a strike rate of 162. In the BPL, de Villiers played only 6 matches for the Rangpur Riders and scored 247 runs at a strike rate of 168.02 and also scored a century in the tournament. The former South African skipper also said that working with local youngsters back home keeps him motivated and energetic. "It really keeps me energetic. I get to work with university guys back home. With some of the local guys and local youngsters, which really gives me the energy and really motivates me to be better for some of the youngsters back home and be an example for them," he said. De Villiers also spoke about his former South African teammate Dale Steyn who has joined the RCB ranks after Nathan Coulter-Nile's participation in the IPL was curtailed due to international commitments and personal reasons. 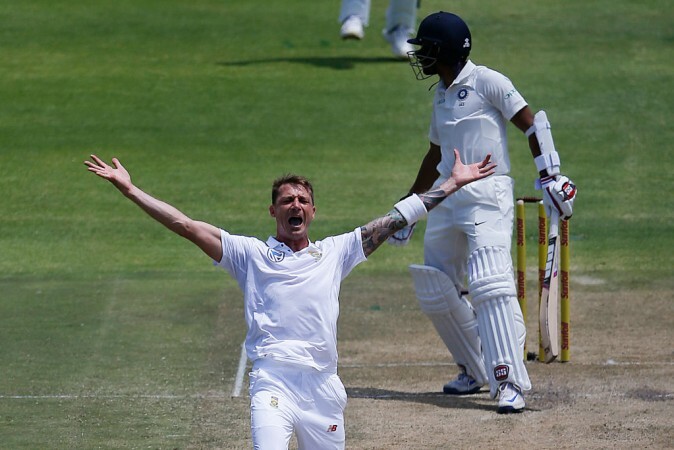 De Villiers said that Steyn is a fantastic human being and the addition of a high-quality cricketer will only boost their ranks. "I think it was a fantastic move to get Dale involved, We all know what he's capable of. One thing is for sure, you'll get 200 per cent from him. He'll give his absolute best every single time he bowls for the team and it's just going to be great to have a guy of that calibre and another great human being in our team," de Villiers said. Steyn may be involved in the thick of the action as early as tomorrow, April 15, when RCB will take on Mumbai Indians at the Wankhede Stadium.